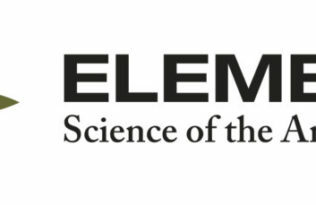 Elementa’s Sustainability Transitions domain welcomes contributions on shifting society-environment interactions to sustainability— to a world in which human beings and other life flourish in diverse social and environmental contexts. Navigating these transitions involves different sectors of society, ways of knowing, research approaches, and forms of creative expression. This domain will bridge boundaries among disciplines, geographies, cultures, and institutions, and between scholars and practitioners. Sustainability Transitions welcomes Research Articles, Reviews, Policy Bridge Articles, Comments and Reply Articles, and submissions for Special Features, a sample page for which can be found here. Authors are also invited to submit their work as cross-domain Articles, publishing in multiple domains and reaching a wider group of researchers. Sustainability Transitions will also be publishing topical Forums, the first of which will launch this Fall on new pathways to sustainable agriculture. Each forum will launch with invited contributions and then encourage open submissions addressing the focal topic.